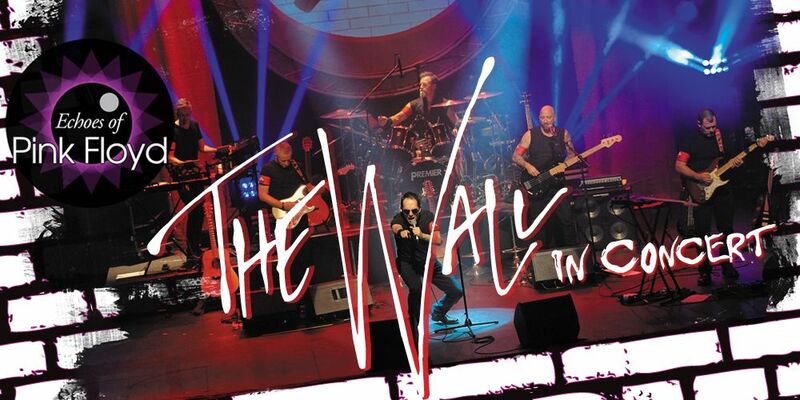 To celebrate the 40th anniversary of the seminal album’s release, Echoes of Pink Floyd will perform The Wall in its entirety, along with an encore featuring a special selection of Pink Floyd’s greatest hits. 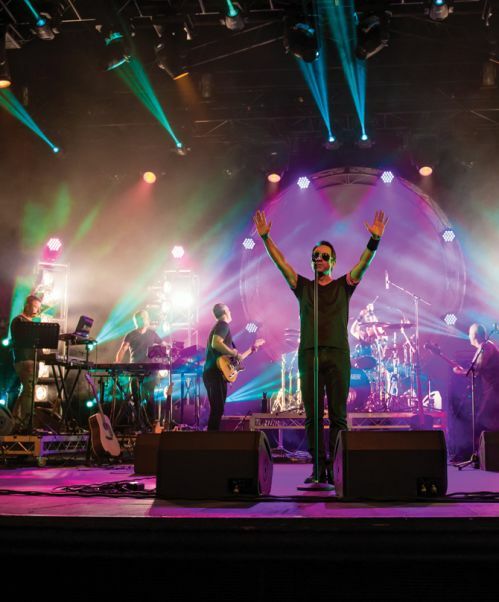 The show will tour extensively throughout Australia’s capital cities and regional centres and will engage the community in each town with young local performers to provide the memorable 'Another Brick in the Wall Part 2' choir. 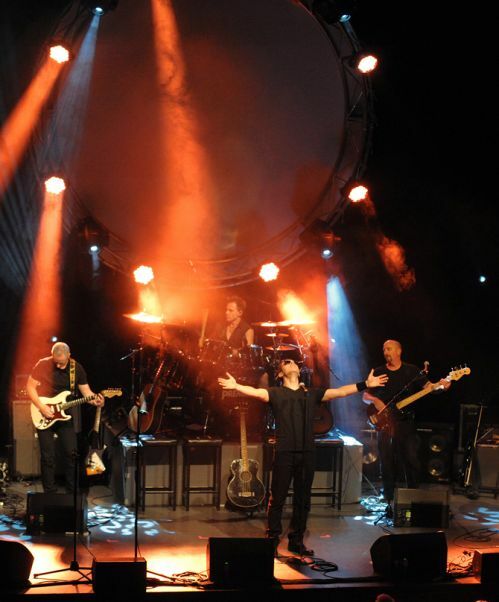 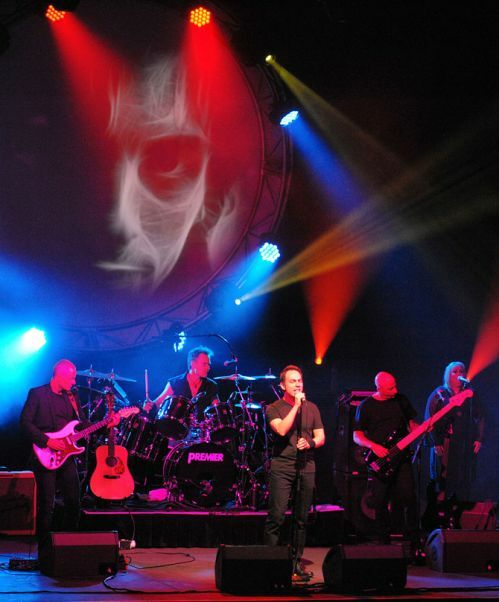 The Adelaide-based tribute – Echoes of Pink Floyd – comprises a six-piece band featuring Daniel Hunter on lead guitar, Jason Miller on drums, Mark Dole on bass, Paul Bindig on keyboards and synthesisers, Mark MacNab on rhythm and acoustic guitar and Matt Goodluck on lead vocals.